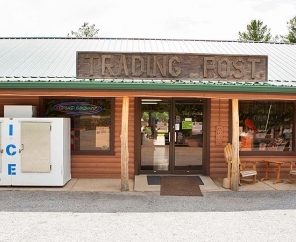 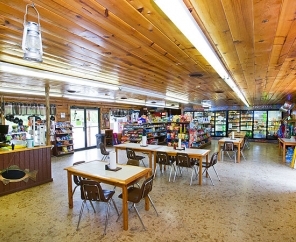 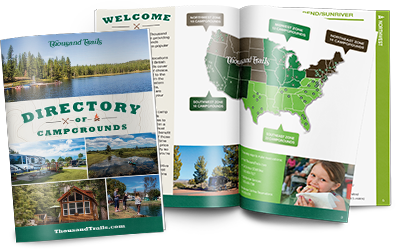 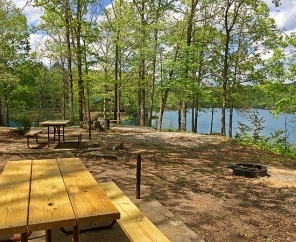 A beautifully wooded RV camp in Tennessee is within reach when you book a Natchez Trace RV Camping trip. 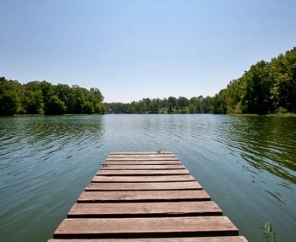 Don't forget your camera! 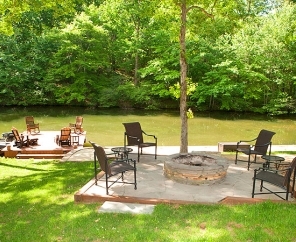 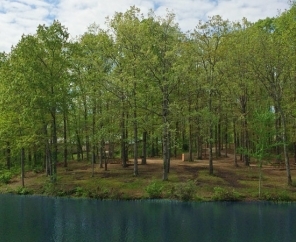 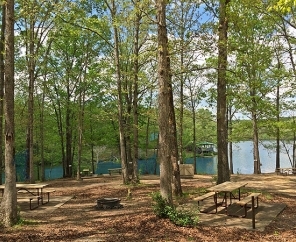 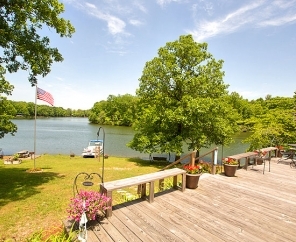 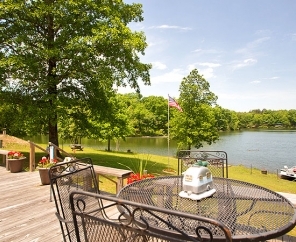 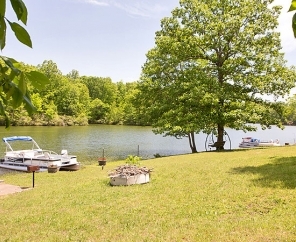 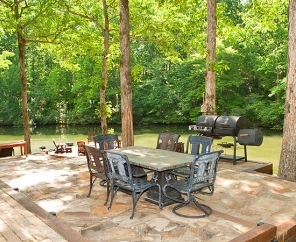 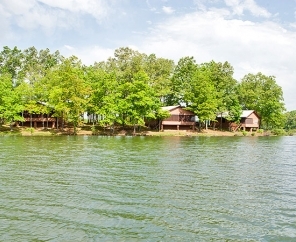 This picturesque Tennessee RV campground features 830 acres of stunning views in a relaxing environment. 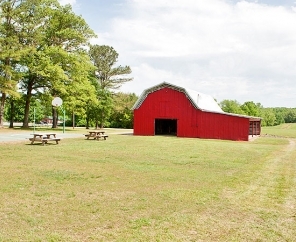 There's also plenty to do at Natchez Trace. 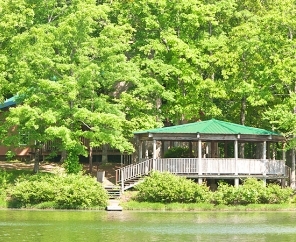 Take a pontoon tour on our 3-mile lake. 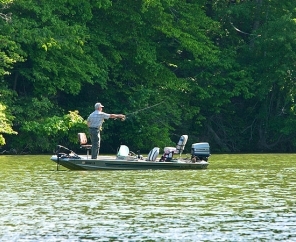 Anglers can fish for bass, shellcracker and crappie. 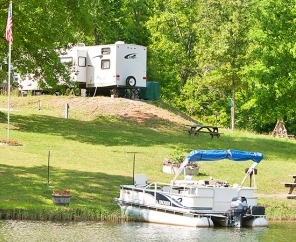 Exploring outside Natchez Trace RV Camping can be just as exciting. 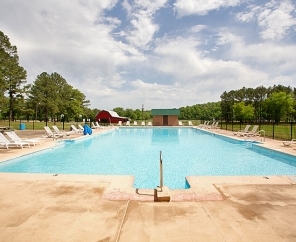 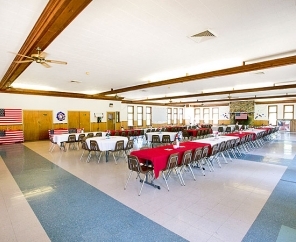 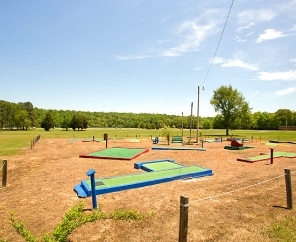 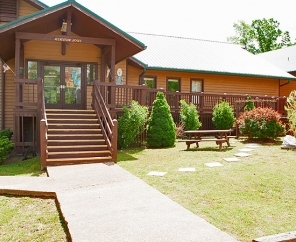 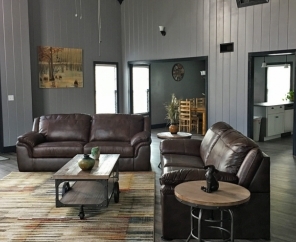 Located just southwest of Nashville, Natchez Trace RV Camping offers guests easy access to this active city full of nightlife, museums, live entertainment, theme parks and more. 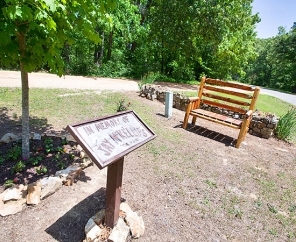 Furthermore, interesting day trips include Loretta Lynn's Dude Ranch in Hurricane Mills and the home of President James Polk in Columbia.